The sculpture, entitled “Thunder Waves of Universal Sound” was crafted by Gary Bibbs. Dr. Beaty shares the stage with other WRFL contributors and alum. Beaty Facial Plastic Surgery. 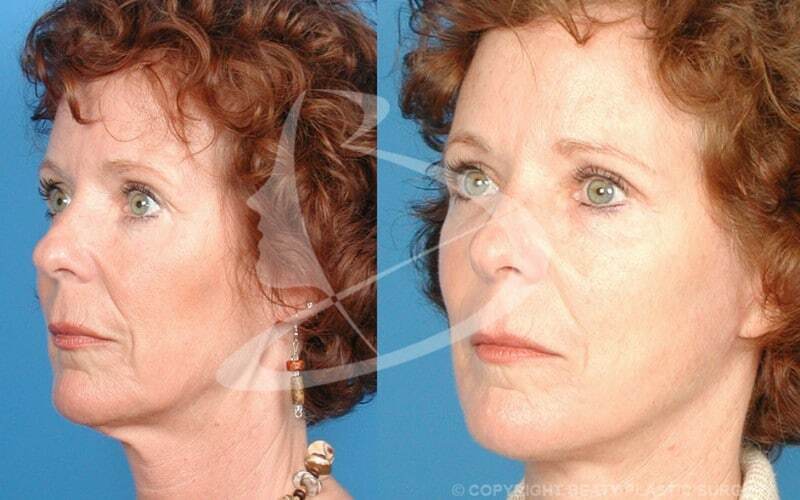 Where Dr. Beaty originally composed harmonious musical sets, he now creates harmony among facial features. He continues to push the bounds of artistry, this time visual versus audible. Dr. Beaty remains differentiated by his genuine devotion to the public, reflex to lead by example, and ardent belief that “the act of trying is really the point”.